1 Sep 2008. 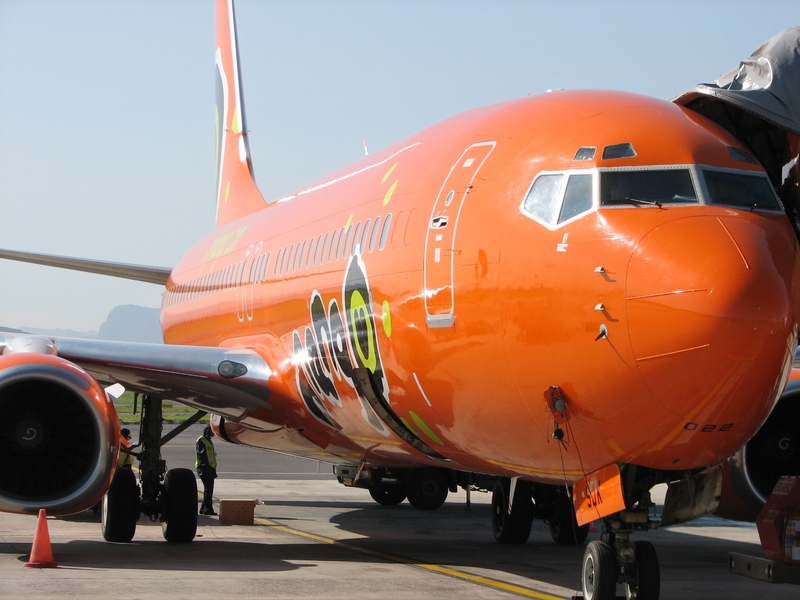 Just got a newsletter advertising prices for flying Mango in September and October 2008 being from R299 one way all inclusive between Johannesburg and Durban, and R499 one way all inclusive for all other routes. As you can see from the above, Mango Airlines is cheaper than 1time Airline in all cases. Click here to find the cheapest Mango flights.